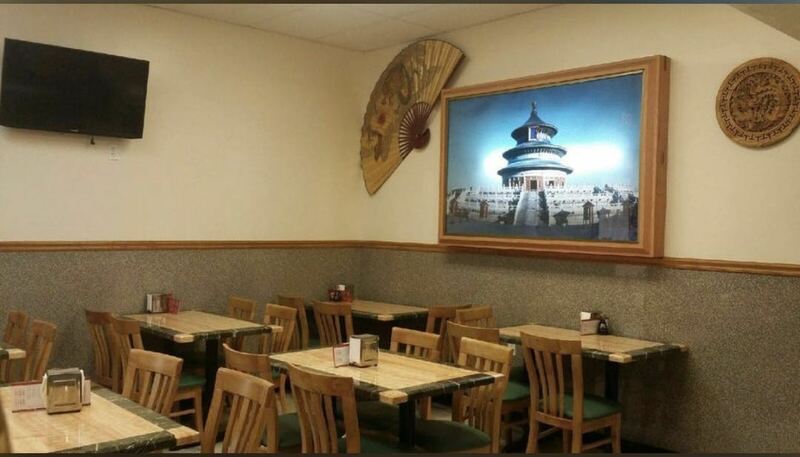 Dragon & Phoenix Express is a family owned and operated Chinese restaurant，founded in 2009. 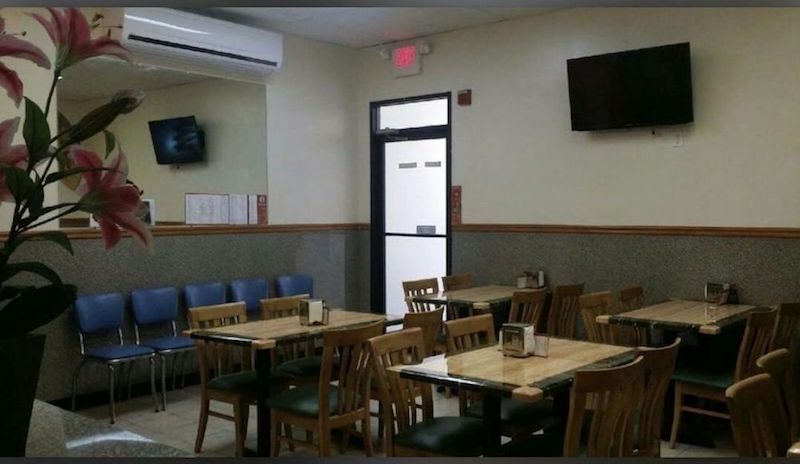 The restaurant is well-known for its authentic，fresh and delicious food in addition to its friendly staffs，fast delivery service and convenient location. It’s located in the heart of Conshohocken，PA right on Fayette street. We look forward to your visit. Note：If you have any food allergies，please advise our staff.